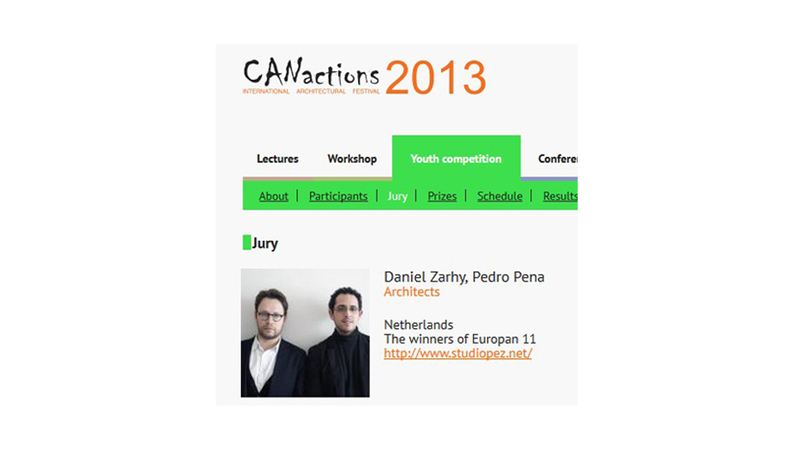 International architectural festival CANactions launched a young architects competition. Students and graduates of architectural faculties of Ukraine under 35 are invited for participation. PEZ participates among others in the international jury for the Youth Competition.